YouTube is now available in four additional Indian languages – Gujarati, Kannada, Malayalam and Telugu, Google’s video platform announced in a blog post today. This comes in addition to Hindi and English, but also Urdu, Marathi, Bengali, and Tamil, as YouTube has been constantly adding new languages since its launch in India in May 2008. 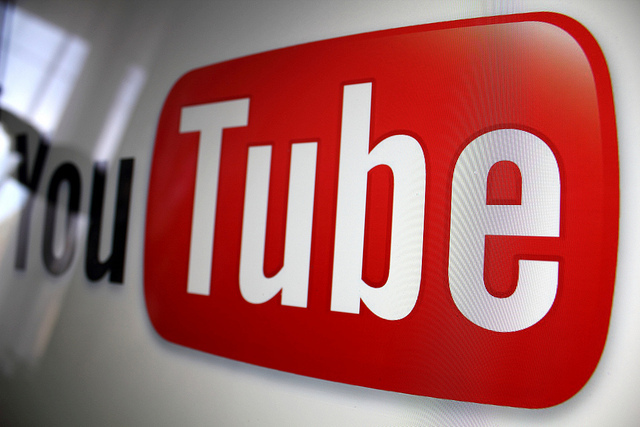 With these new translations, YouTube is now available in 58 languages across the world. While sizable, this still leaves room for improvement, and chances are that other versions will be added in the future. With these 4 additional versions, Google is reaching the 200 million users who speak Gujarati, Kannada, Malayalam and Telugu, and may otherwise stay away from the platform. Besides navigation, YouTube has also added content in each of these languages, from Tollywood movies and regional news to vegetarian cooking channel and clips licensed from partners such as Shemaroo and Hungama.